Wanna Buy a Watch have been located for the last 13 years at 8441 Melrose Ave in the very fashionable Melrose West district of West Hollywood near the intersection of La Cienega, Melrose Ave, and Melrose Place. We are happy to inform you that today marks 4 weeks since they reopened in their fabulous new location just up the block from their home of the last 13 years. 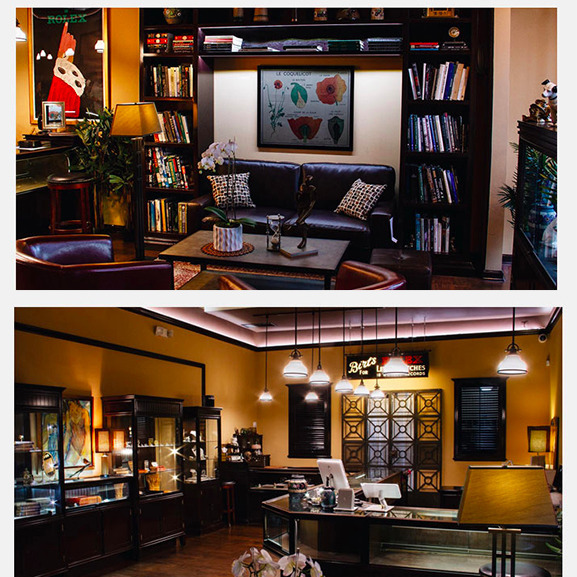 Now you certainly have to come by for a visit, to relax in their lounge, and check out some of their great new finds listed in this week’s newsletter. Wanna Buy A Watch? Bloomberg News and part of the vintage watch vocabulary! Wanna buy a watch?, now there’s an interesting expression. In fact, if you are reading this article you recognize this “kitch” expression as the name of our business. The following article is not specifically about our Wanna Buy A Watch? but it is an interesting read about the vintage watch market. They are not quoted in this article, though they often are, and with almost 40 years under their belt of operating a retail store on fashionable Melrose Avenue, they are certainly not the new kids on the block. Enjoy this read at this link and check out their goodies, join their weekly newsletter of new listings, follow WBAW on Instagram, and by all means please stop by their new location just up the block!